The Benefits Of Blogging For Business | GUI Tricks - In Touch With Tomorrow! 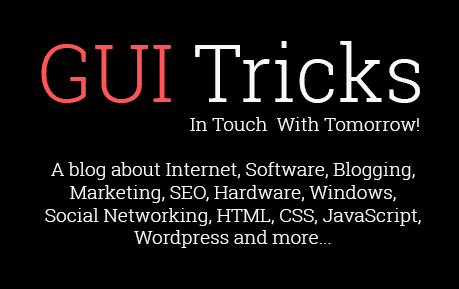 The Benefits Of Blogging For Business - GUI Tricks - In Touch With Tomorrow! 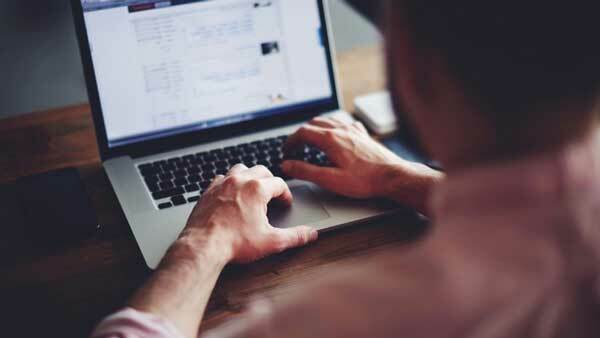 Blogging is an incredibly powerful tool for every business out there. A blog is a distinct yet interconnected part of a website. Many people fail to differentiate a “website” and a “blog”. Your website is the big platform while your blog is the smaller platform that you use to publish your content. Well, in today’s post, we’re presenting the most significant benefits that your business receives if its backed up by a successful blog. Pay attention and note everything you find important; later, apply what you consider to be of use. If you use effective marketing strategies and leverage your promotion channels to the best, you will put your blog in front of hundreds of thousands of individuals. That will automatically improve your brand’s awareness; your people will recognize your name, therefore whenever they make contact with one of your advertisements, they’re likely to be attracted to your offerings. Moreover, the more people know your brand the better the social transmission will be. Let’s say that someone comes across your blog and reads one of your spectacular posts. He’ll start sharing it around, or he may even start discussing about it live. Your brand’s name going to be spelled by more mouths. When that happens, your business will start thriving! Search engines like Google and Yahoo have a specific mission: to present relevant, qualitative, and unique content to all of their users. When someone addresses Google a question, the search engine will feature only the blogs who follow the guidelines and provide value to the public. So let’s say that you’re selling sofas. On you blog, you should provide relevant information concerning the importance of the sofa’s quality for healthy life. Or, you can feature the 10 comfiest, funny, or elegant sofas in the world. Basically, you can write about anything that’s related to the subject which your target audience is pursuing. When your information has a direct or indirect impact on your readers, they’re instantly going to crave for more. That’s when you’re going to present them your products and services and that’s when you let them know that the free value is also limited. Email marketing is a necessity for most of the contemporary businesses. No matter what you sell, you still need to develop a solid base of followers and subscribers who are going to stick with you and your brand until the end. That’s why you always need a list. Throughout your blog posts, you can encourage your readers to provide you with their contact information such as name, email, and other details that you might find suitable for your business strategy. Every email autoresponder software allows you to create automated sequences. That means that your email subscribers receive your emails at different dates and times which are set by you. Developing automated email sequences cuts a lot of responsibility, giving you enough time to focus on other important aspects of your business. When you speak with confidence on a subject, your readers will acknowledge you as an authority. Obviously, you must know what you’re talking about and you should be passionate about the topic. If someone keeps reading your blog posts and expects for new ones, you may as well consider this person one of your most loyal followers. This follower believes everything you say, takes every advice you give, and follows you like a disciple. This is the exact effect that big brands generate and proclaim. This is what makes them “big”. Does your business have an active community? When you post social media updates, do your followers jump with likes, comments, and shares? Or you’re getting a few likes here and there and that’s it. No discussions, no advice, no feedback, no nothing. Well, in case you’re witnessing this type of silence, it could only mean that your brand doesn’t have a true community. Engagement is the keyword here. Are you engaging with your fans and followers? You may write them a lot, but are you really involved and engaged in the process? In case you’re not, use your blog to encourage the engagement of your readers and prospects. Instead of calling them to buy your products, use a different type of CTA (call-to-action). Tell them to leave a comment with their opinions, feedback, or whatever requests they might have. A business with a blog looks way more professional than one without. Even if your business is targeting the local community, your blog will still bring a flavor to your brand. 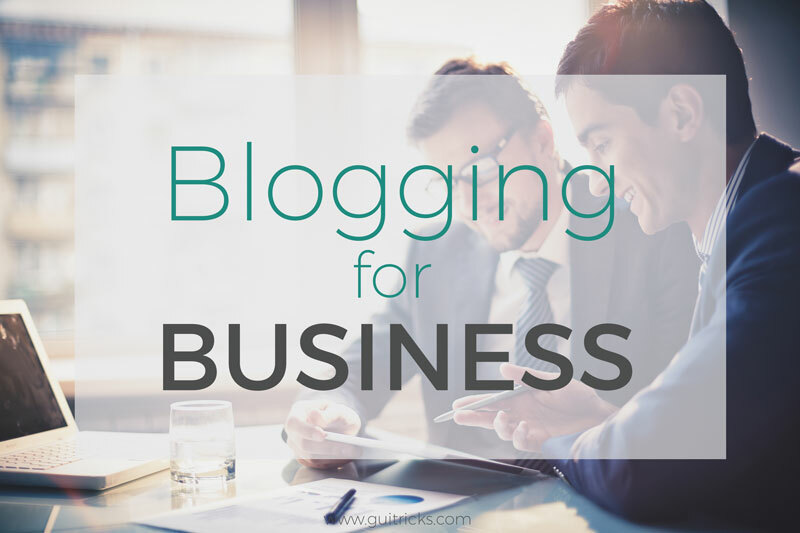 If your business is an online one, owning a blog shifts from being a bonus to a necessity. Your competition looks professional. They have well-crafted blogs full of content. How are you going to bring them competition if not by delivering better content? One answer could be your products. Still, even if the quality of your products is way better, you still need to consider one thing: if your competitors are displaying their products to most of the people who search it, what is there left for you? Why do most businesses have a content marketing strategy that is performed with the help of their blogs? The reason is simple and obvious: it helps them improve their businesses by facilitating more brand awareness, traffic, leads, and eventually sales. 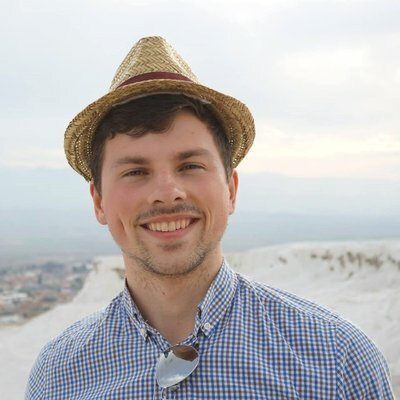 William Grigsby is a freelance writer and blogger. He can write and research in a wide variety of industries but focused on Blogging. William was writing in this space for 2 successful years.